Whether you need lawn care and maintenance, an installation of new sod, landscaping design and/or implementation, sprinkler/irrigation system services, or snow removal, Lakes Landscape Services can help. We have helped clients with stubborn lawns, landscaping worries, and even brand new sod installations so that their yards become a vital extension of the home they love. Whether you’re looking for an outdoor space for the family to enjoy or a lush location for hosting parties on a beautiful day, we can help to connect your ideas with a space that you can be ultimately proud to show off. 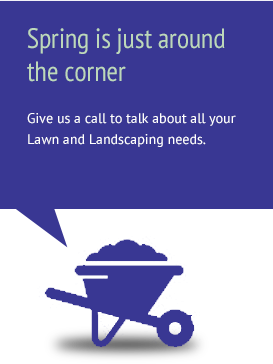 Contact us today and learn how we can partner with you to create the lawn of your dreams.